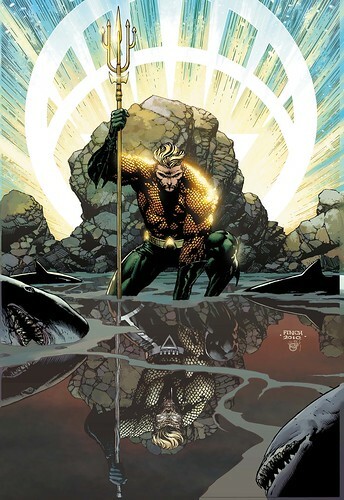 In the most exciting news to come out of DC in well, ever, Aquaman is coming back in Brightest Day! The DC Blog has a full take on plans to put Aquaman and his supporting cast centre stage in the DC Universe. This isn't action figure news (yet), but it's Aquaman, and that makes it blog-worthy in my view! There's much happiness in AFB land today! Best news i've heard all week. i knew it would happy but i'm glad someone's said it would. This is pretty cool to start hearing about DC upcoming plans after The Blackest Night.